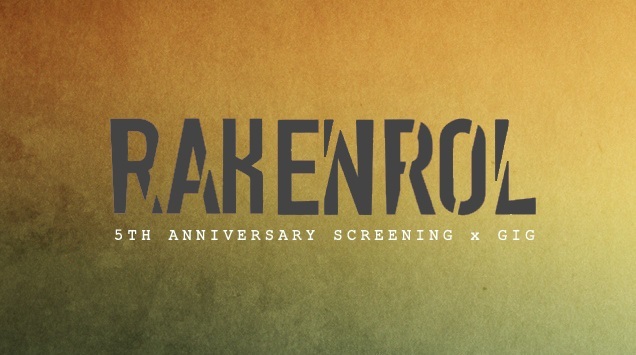 Why you should go: Quark Henares' epic film Rakenrol turns 5! The bands that brought you the music are here to celebrate its anniversary. Expect performances by Sandwich, Kagawasan (Glaiza de Castro and Alwyn Uytingco), Gab and John of Urbandub, Ciudad, Taken by Cars, and Us-2 Evil-0.